Flings, affairs and relationships are not new in Bollywood. We have many celebs who have been in relationships and affairs. Some of these relationships are long term and some are short term. However, not many celebs have opened up about their relationships and affairs. So, we thought of coming up with this feature for you, in which you will get to know some lesser known Bollywood affairs. Before we start off just want to say that this feature is not written to hurt anyone's sentiments. 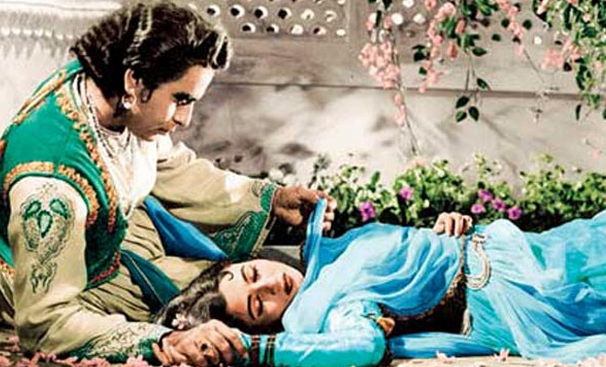 Dilip Kumar and Madhubala, a very popular jodi of their times, have been a part of successful films like ‘Mughal-E-Azam', ‘Amar', ‘Sangdil', etc. But, not many people know that Dilip Kumar and Madhubala were not just a good onscreen pair, but the sparks of romance flew between the two in real life too. 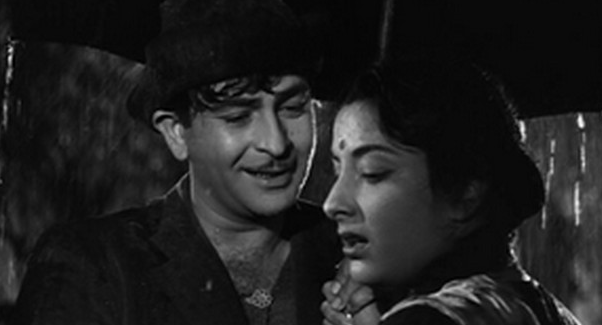 However, because of Madhubala's strict father, their relationship had to come to an end. Raj Kapoor and Nargis were a hit jodi in their times and the chemistry on screen was so sizzling that soon the duo were a couple off screen too. But, Raj was already married to Krishna, and Nargis wanted Raj to divorce his wife and marry her. However, Raj opted to stay with his wife and the relationship between Raj and Nargis came to an end. We are sure you will be shocked to read the names of Mithun Chakraborty and Sridevi in our list; but yes, it's true! The two had a raging affair after they started shooting for a film together. But, Mithun was already married to Yogita Bali; and when Yogita came to know about Mithun's affair with Sridevi, she attempted suicide. This is when Mithun decided to stay with his wife and put an end to his relationship with Sridevi. We all know that Amitabh Bachchan was in a relationship with Rekha. But, not many know that the legendary actor was romantically involved with Parveen Babi as well. It was said that Parveen was madly in love with Big B, but the superstar wasn't serious about her. It is also said the reason behind Parveen's bad health was Amitabh Bachchan. However, there is no confirmation about any of these. Sanjay Dutt and Madhuri Dixit starred together in around eight movies and their jodi was one the hit jodis of late 80s and early 90s. Their offscreen love story was the talk of the town, but due to Sanjay's court case and his jail-stay in 1993, Sanju and Madhuri's relationship hit the roadblock and their relationship ended. Not many people know about the affair between Govinda and Rani Mukerji. During the advent of the new millennium, Rani and Govinda starred together in a handful of films. Though all their films failed at the box-office, their love story in real life was touching new heights. Govinda was already married and had kids, but still the husky-voiced actress had no issues having a relationship with the actor. There were also reports that both were in a live-in relationship for some time. But soon their love story ended. After being part of around four successful films, Akshay Kumar and Priyanka Chopra stopped working with each other. Well, not many know the reason behind it. But, if the gossipmongers are to be believed, it is said that Akki's wife Twinkle was not happy with Akshay being paired opposite Priyanka because the two actors were very much close to each other off screen. The last time they shared screen-space was in 2005 in the film ‘Waqt'. And then it was time to be away from each other.